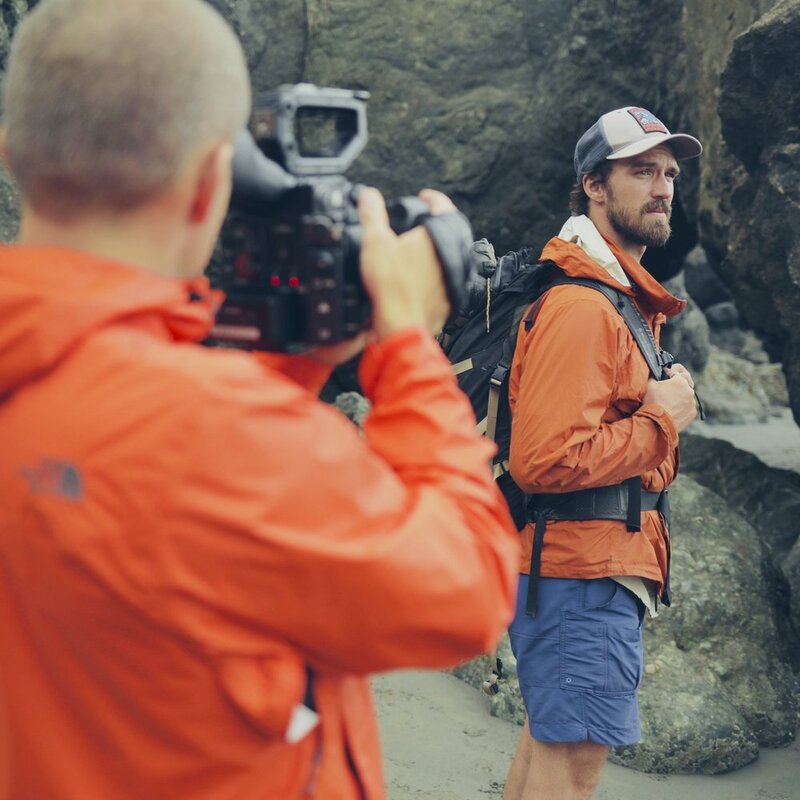 “Pick an epic location and we will meet you there to film.” So we trekked out west with leaders from West Side, to capture the vision and footage that would support the vision of Fearless. Epic. 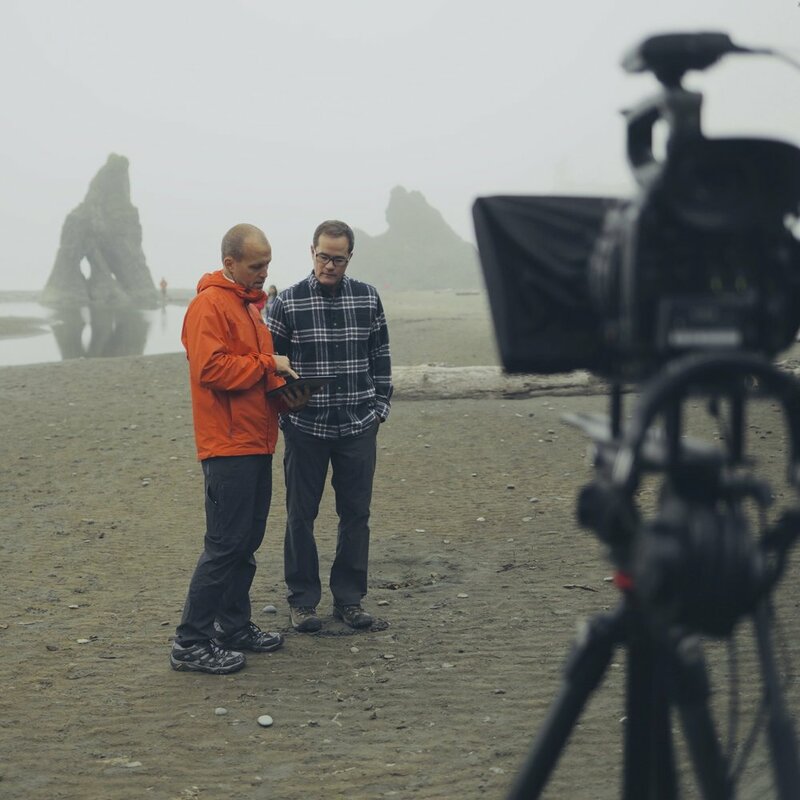 Olympic National Park and the surrounding area provided multiple locations for us to film different parts of the vision script and the cabin we stayed in gave us a comfortable location to film all of the small group content. 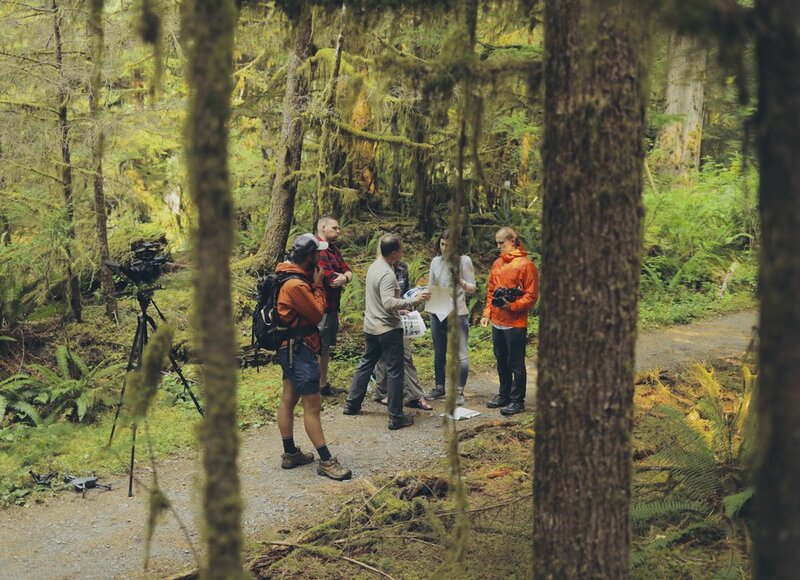 To match the scenic shots we captured out west, we filmed their Fearless stories in a rustic cabin which helped bring Washington to Illinois. 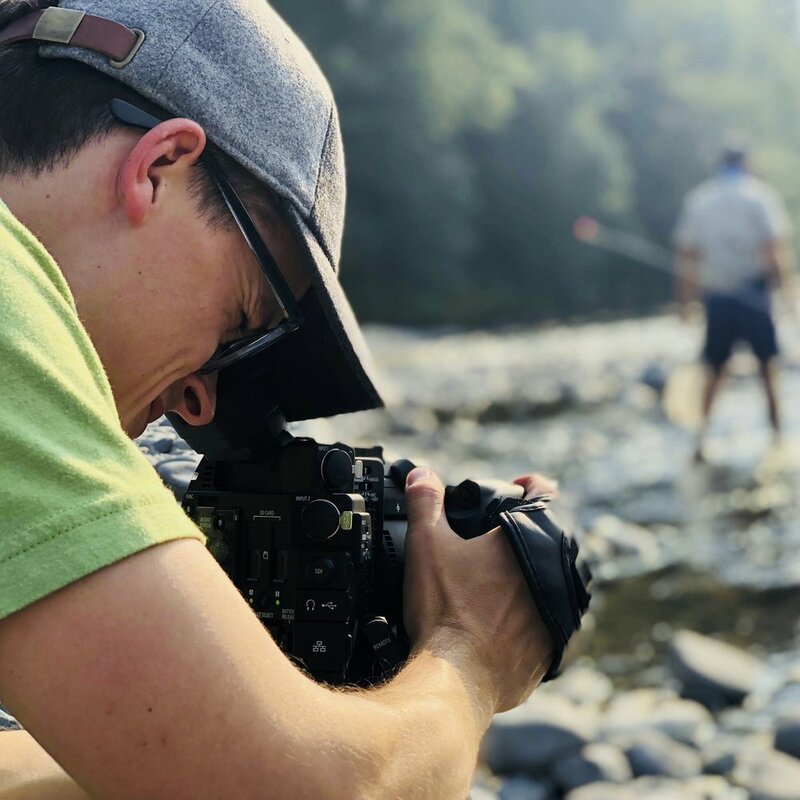 There was no lack for interesting footage throughout this entire project - from epic hiking scenes, sun flares, and rivers, to everything that makes West Side awesome on a Sunday morning, these videos are inspirational to watch. Working with West Side is always something special and this project proved that once more. 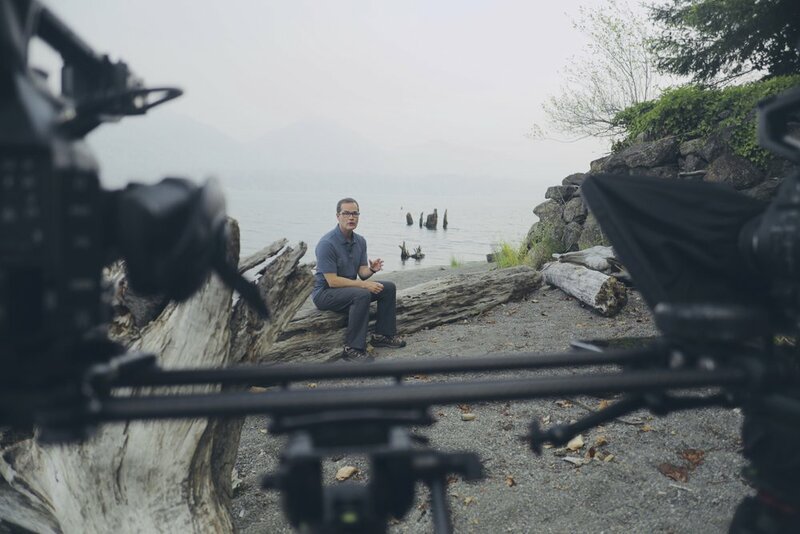 Shooting in multiple locations over a few days can be demanding, but the entire crew worked hard and the result was some of our best work to date.